This entry was posted on March 4, 2016, 02:28 and is filed under 2016 Collection. You can follow any responses to this entry through RSS 2.0. You can leave a response, or trackback from your own site. I have gone through the Mia Solano collection on the main website. 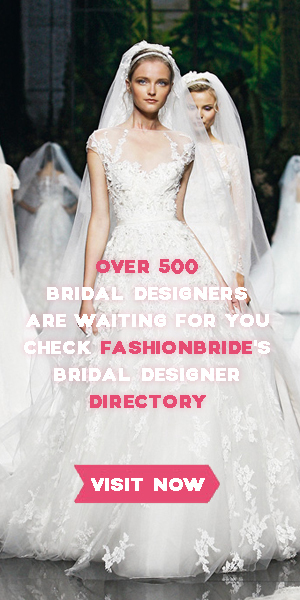 And I must say those are some of the pretty designer gowns that a bride can look for.